The story: Bought as a private purchase from a guy living near Nottingham as a present to himself on leaving Sytners in Leicester. It had a few minor issues that needed attention but which were no problem to Andy with his training and familiarity with the marque. He ran it for 6 months before conceding that it wasn't the right car to run on apprentice money. Sold to another lucky lad based in Spondon. 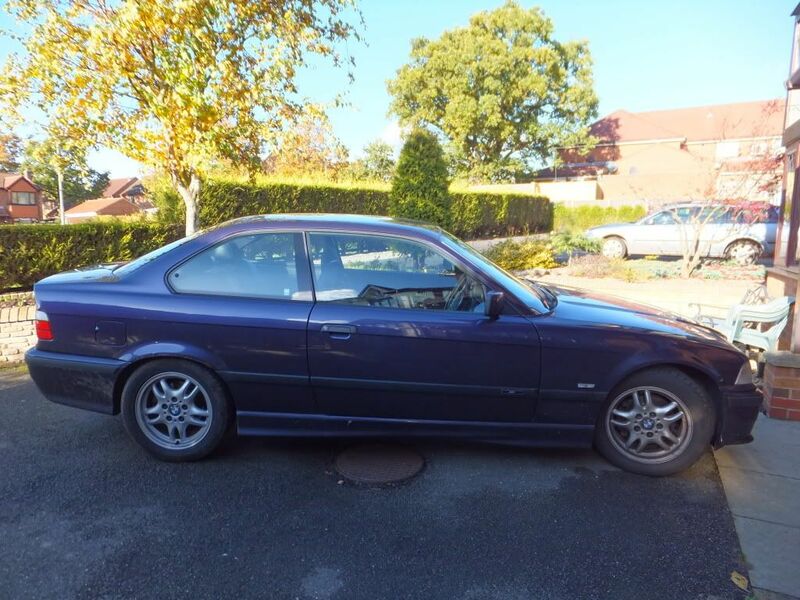 The story: Bought from Stratstone BMW in Derby (as a staff purchase) just before he left to work for Sytners in Leicester. It was a high mileage trade-in that needed some work including a new rear differential, new front brake discs and pads and some electriacl work. 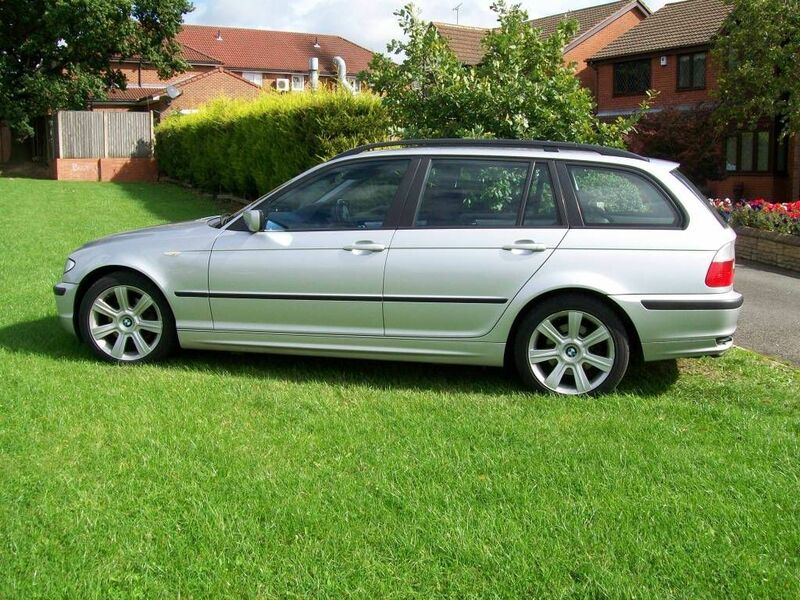 Andy has done all the work himself and it is now showing over 146,000 miles and purrs away like a good'un. It has just been treated to new tyres all round (Continental Sport Contact 3) and should be good for several thousand miles more - these things last forever. The story: Bought from Cars Direct in Shffield, it suffered from having loads of non-standard parts (brakes discs and pads included) so Andy did all the work to return it to standard, then built and installed a custom sound system before selling it privately to a guy from the Late District when he needed an economic motor for his daily commute between Derby and Leicester. 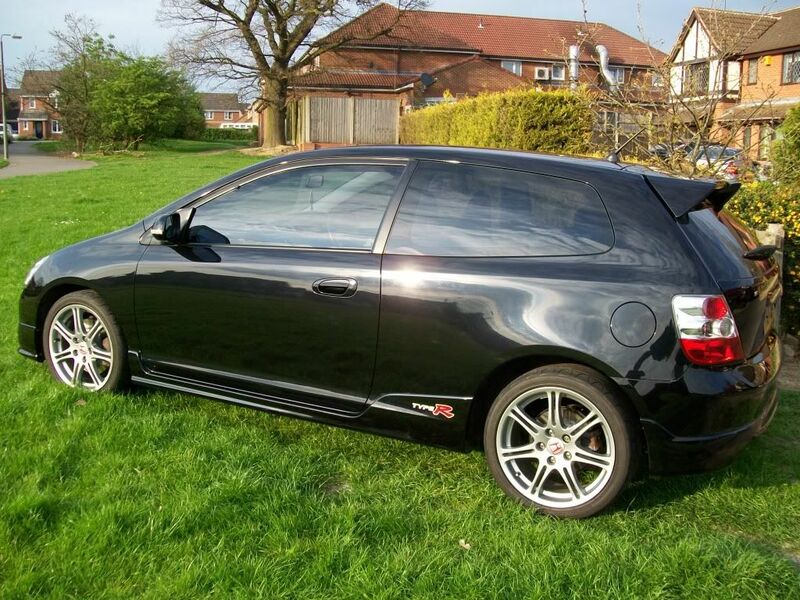 This Civic was a fabulous replacement to the Corsa SXi that preceded it. Modifications:- Custom built and fit sound system.